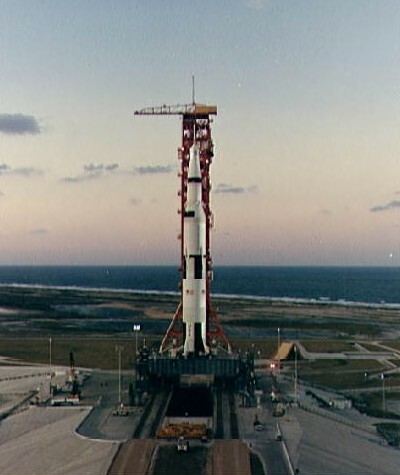 This spacecraft was the first of the Apollo series to successfully orbit the moon, and the first manned spacecraft to leave Earth's gravity and reach the Moon. 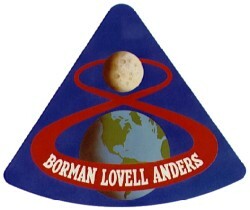 The mission provided operational experience and tested the Apollo command module systems, including communications, tracking, and life-support, in cis-lunar space and lunar orbit, and allowed evaluation of crew performance on a lunar orbiting mission. The crew photographed the lunar surface, both farside and nearside, obtaining information on topography and landmarks as well as other scientific information necessary for future Apollo landings. 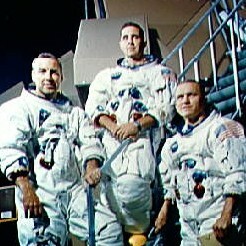 Additionally, six live television transmission sessions were done by the crew during the mission, including the famous Christmas Eve broadcast in which the astronauts read from the book of Genesis. All systems operated within allowable parameters and all objectives of the mission were achieved.